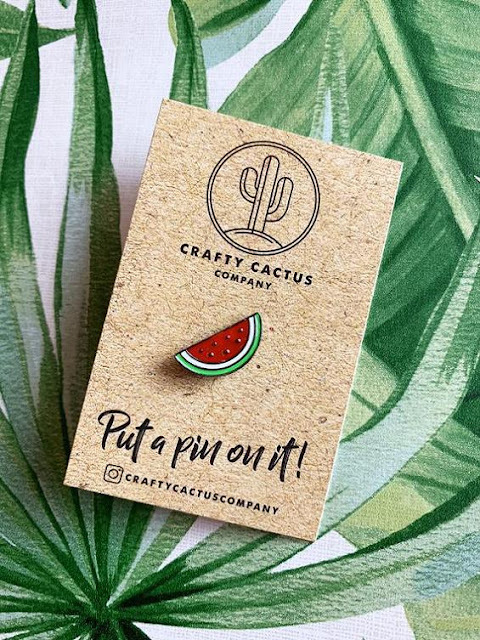 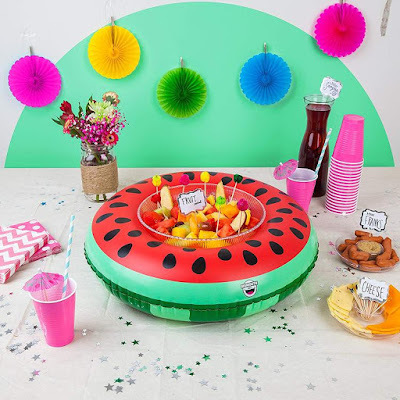 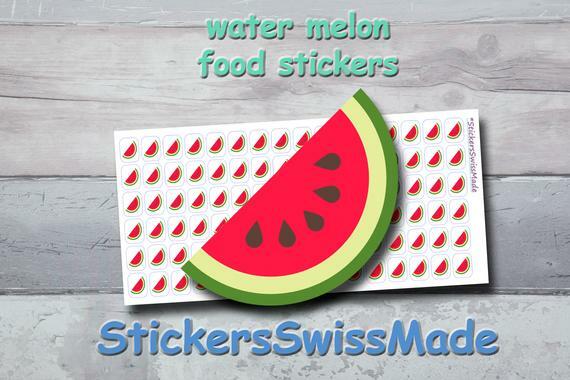 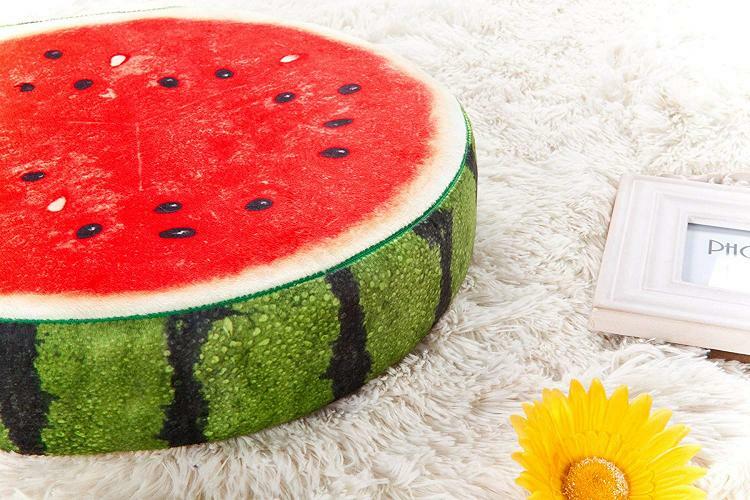 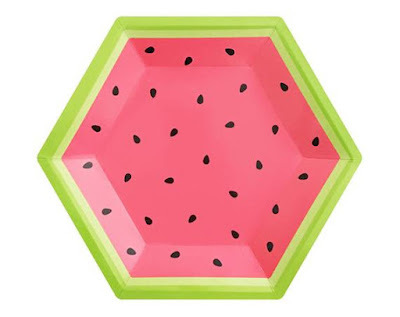 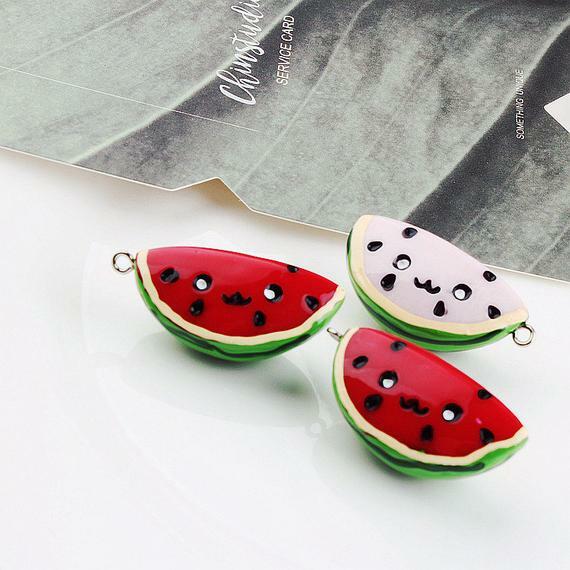 12 Creative Watermelon Inspired Designs - Part III. 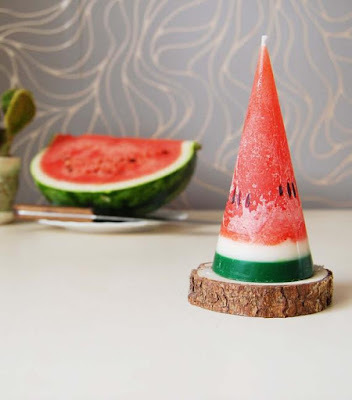 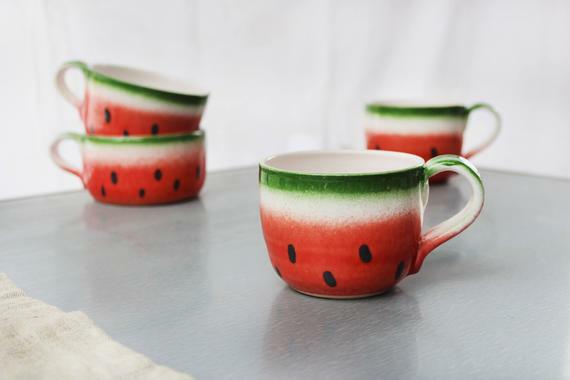 Watermelon Salt And Pepper Shakers Set: Dining table isn't complete without salt and pepper shakers, and what more can we ask when these come in colorful watermelon slices. Perfect for your summer bbqs and picnics. 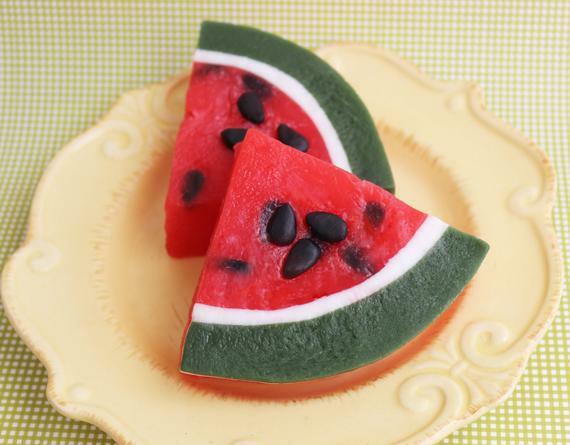 Watermelon Soap: This Watermelon Soap looks so delicious that you may want to eat it, but don't, its not edible. 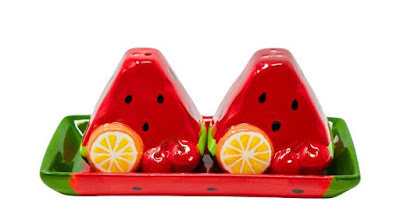 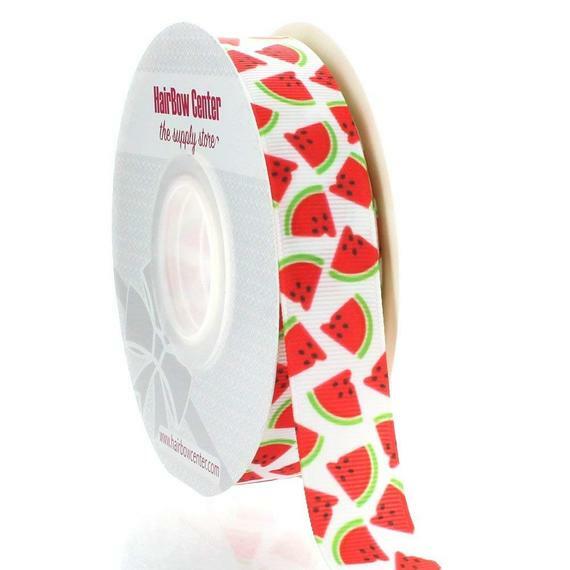 This fruity soap is made with moisturizing ingredients and has the fragrance of the real watermelon. 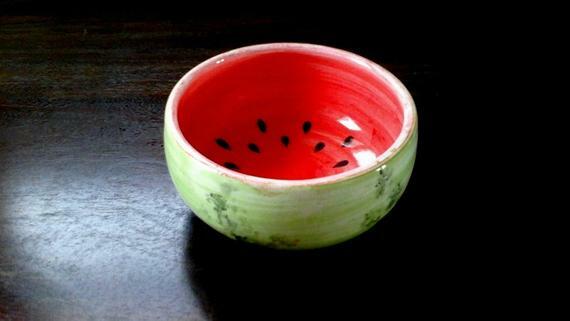 Use it for bath or handwash; it's your call.